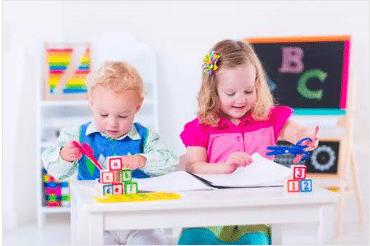 Choosing a nursery for your little one can be difficult with so many to choose from. Check out our list of nurseries with reviews from other parents to help you choose. 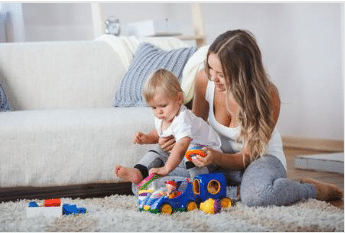 Childminders offer a home like environment for your little one. Find local childminders with reviews from other parents. Many parents don't know where to look for a babysitter if friends or family can't help. Check out our list of local babysitters.